Everytime I visit "La Maison des Cultures et de la Cohésion" in Molenbeek (Brussels) I start whistling "there is a House in New Orleans...". You know, "La Maison" it's not a real house; it's a building. A big one. Where beautiful things happen. Culture, innovation, art, music. 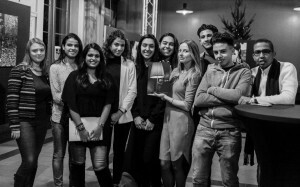 All for the Molenbeek young community. The Municipality is really committed in overcoming the negative and rhetoric narrative that has portrayed Molenbeek as a cove of terrorists in Europe. Far from that, the neighborhood spurs art and innovation more than ever. 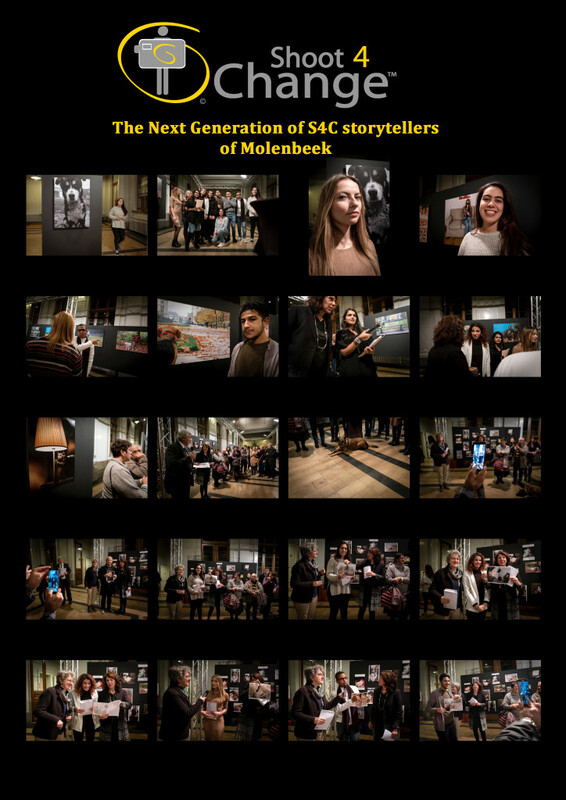 S4C decided to partner with "La Maison des Cultures" in joining forces with the resident Photography class. We started sharing our views and ideas on Photography with an amazing group of talented teenagers that will hopefully become the next generation of S4C storytellers. 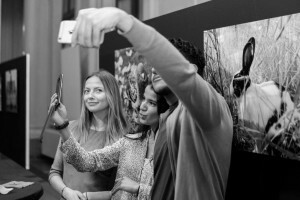 In the meantime, yesterday, Elio Germani and I attended the opening of their first collective photo exhibition around their daily Life with pets. Why animals? Well, first of all because they are cute of course... Second (most serious) because the theme is not an obvious one in a highly multicultural neighborhood where the relations with animals (in good and in bad) roots in ancient traditions and it's sometimes badly misunderstood. Congratulations to all. Mission accomplished. Our future storytellers managed to capture interesting moments of daily life where the pets are portrayed as real inhabitant of a lively neighborhood. That thanks to our new storytellers will be finally revealed in a different light. Great job guys. You rock!